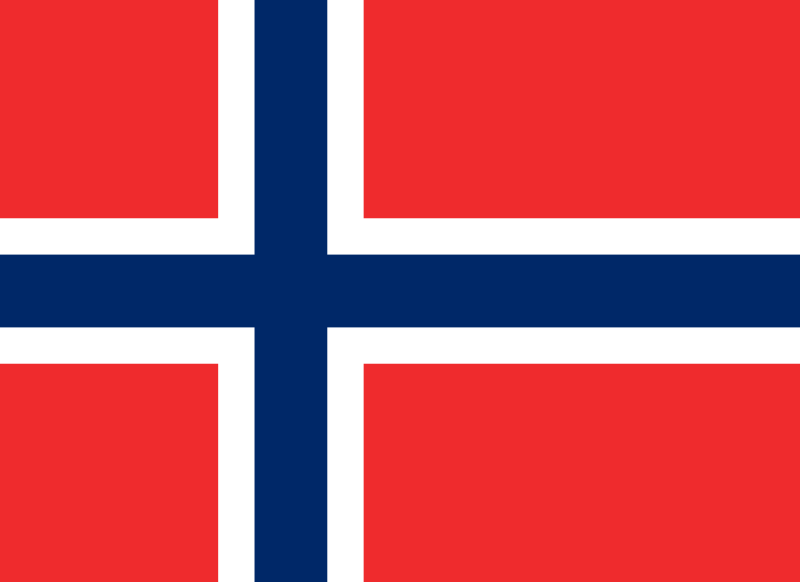 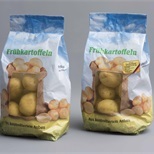 The Paper-Vento® is a coated paper with window(s). 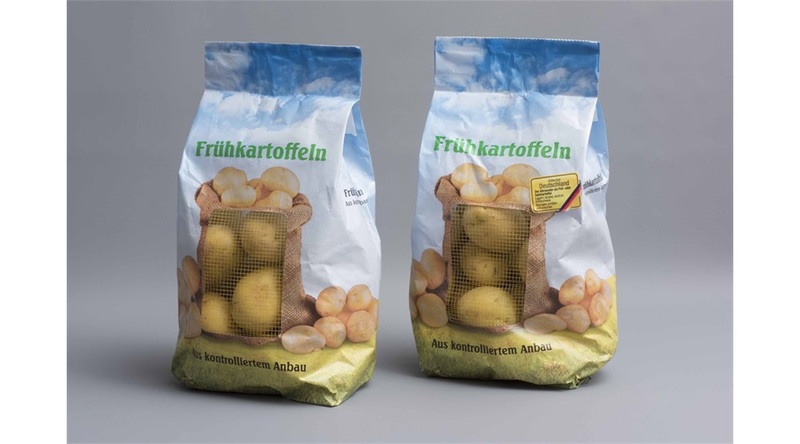 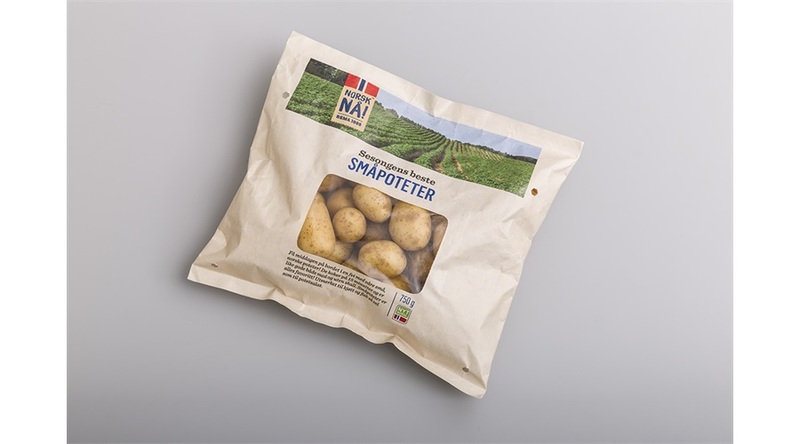 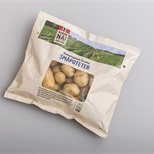 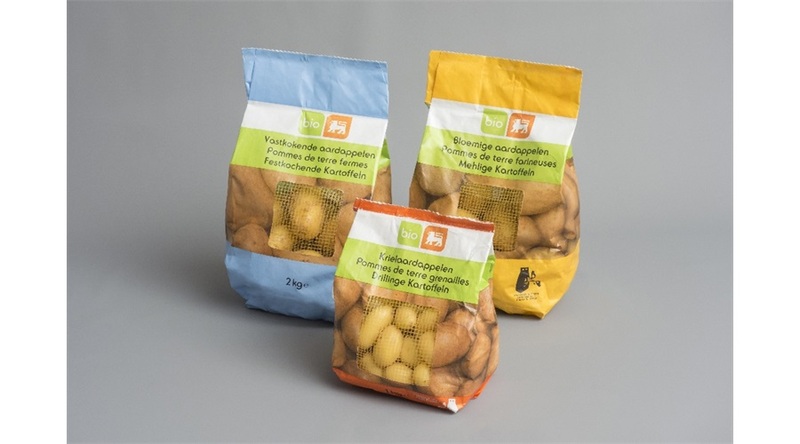 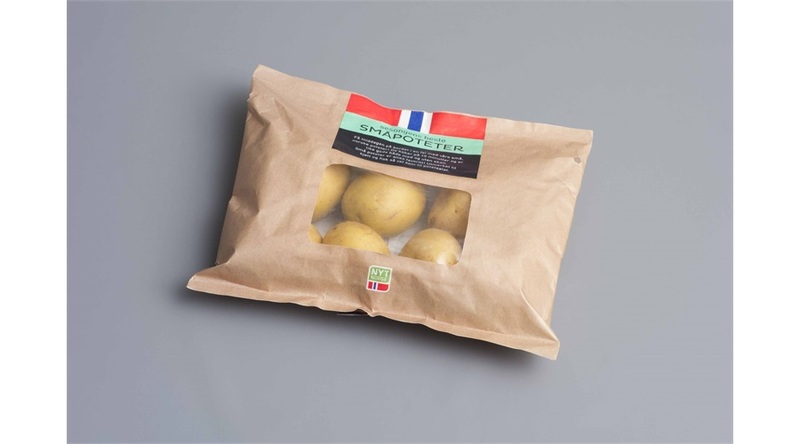 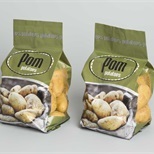 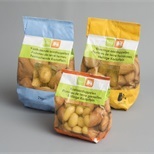 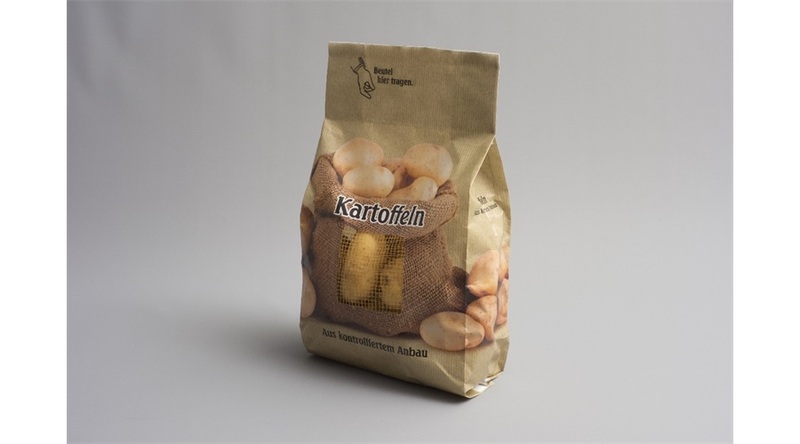 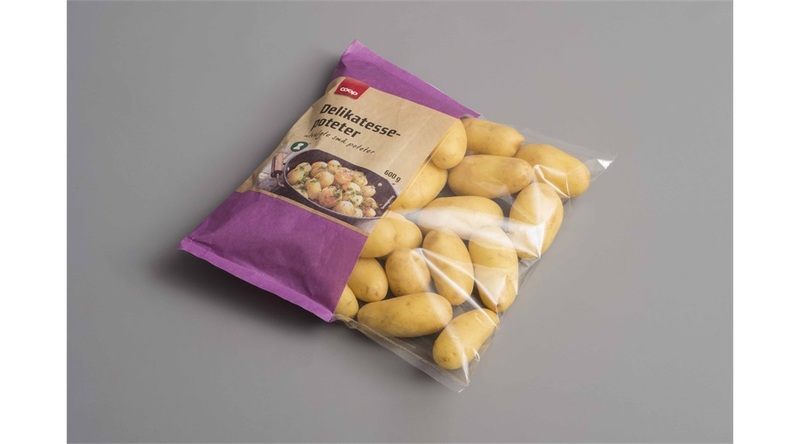 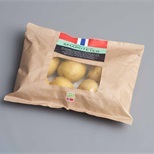 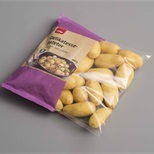 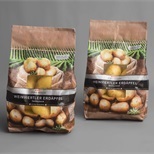 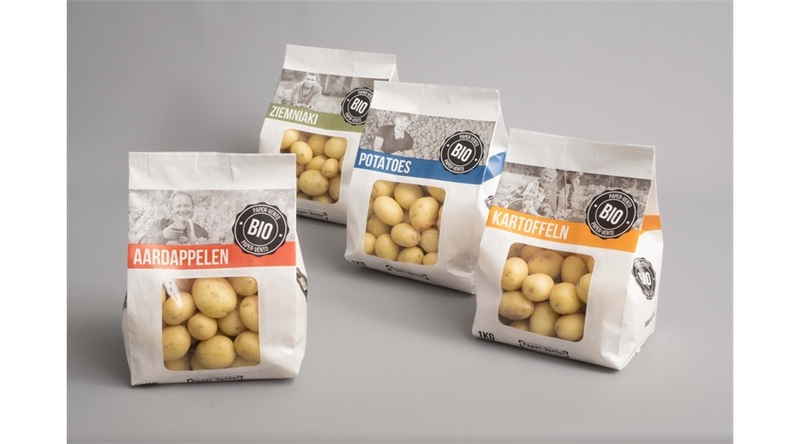 This packaging is suitable for dry to light moist products with a total weight of 0.5 kg – 2.5 kg. 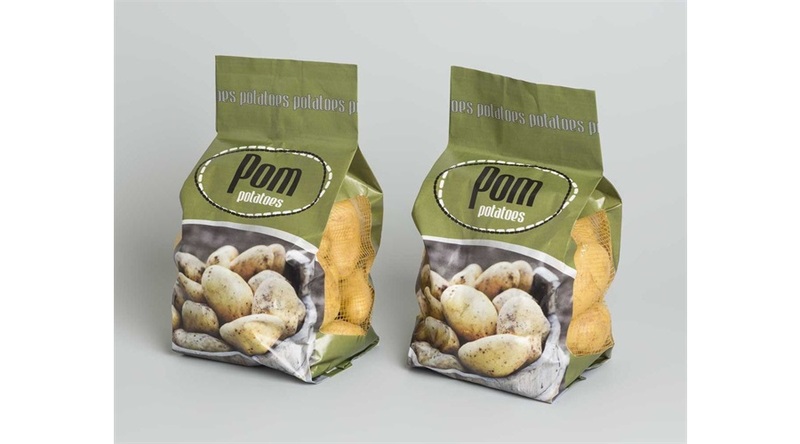 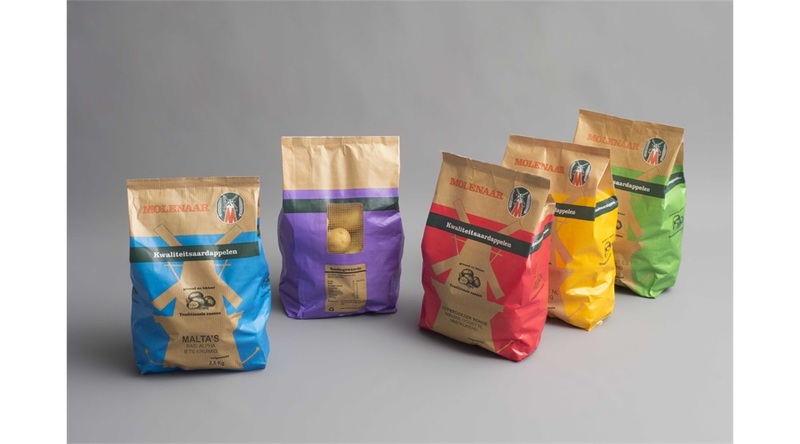 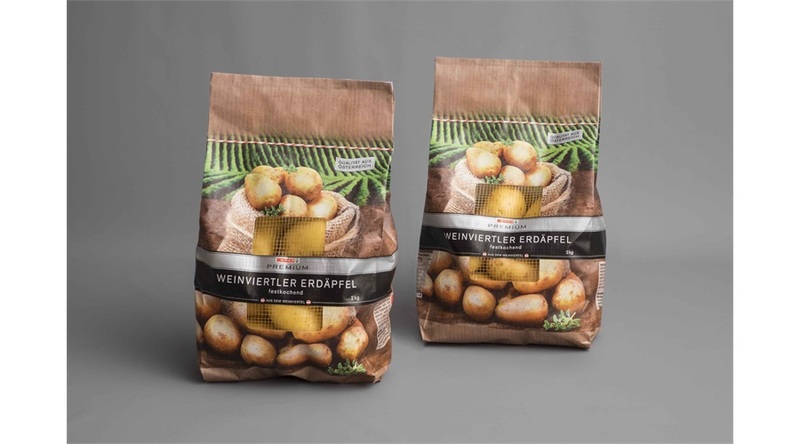 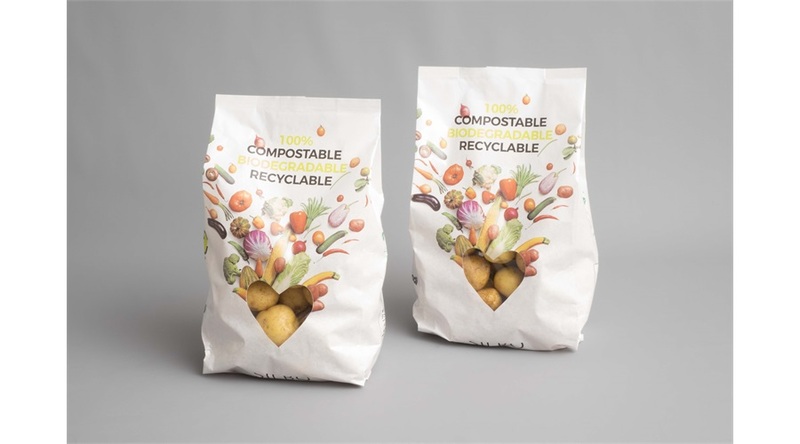 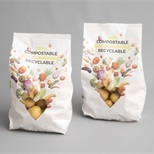 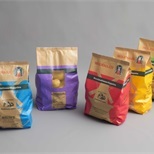 The Paper-Vento® bag has a fashionable look and the options for printing are very good. 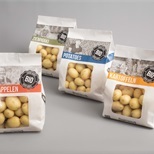 The window is made from film or CLAF® net, a light and elegant material which provides the packed product ventilation and a clear presentation. 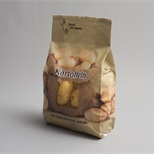 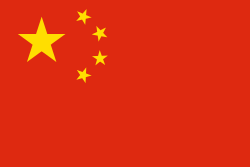 The Paper-Vento is formed on a vertical form, fill and seal machine.